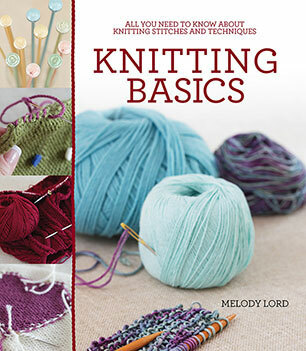 Knitting Basics shows just how easy it is to create impressive knitwear and accessories. With more than 30 inspiring projects written specifically for those who want to learn how to knit but don't know where to start, Knitting Basics is full of useful information and easy-to-follow patterns to help a beginner on the path to becoming a confident knitter. 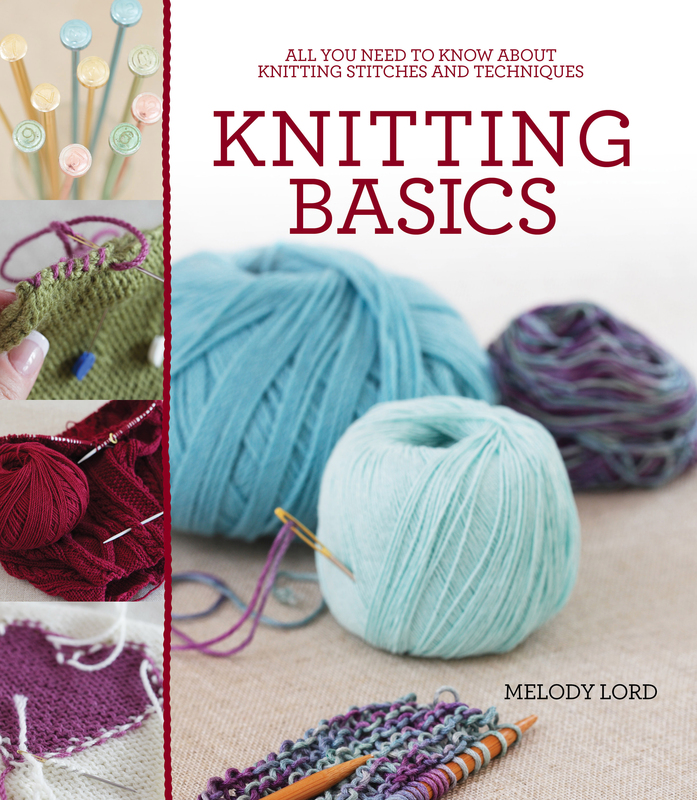 With step-by-step instructions and photos of all the basic stitches, advice on how to choose and read patterns, and handy tips for mending and repairing knitwear, this book is an invaluable resource for all aspiring knitters. Once you have mastered the skill, there will be no stopping you. Melody Lord has been creating beautiful items from interesting textiles and yarns since she was very young. Inspired by her mother and grandmothers, knitting is now very much a part of her life and this book draws on more than 30 years of knitting experience. Melody is an experienced crafter, writer and editor. Formerly the editor of many craft magazines and books, she has a wealth of publishing experience. This is Melody's first book.